I first discovered Sarah Towle via Parisian blogging bud, Karin Bates, of An Alien Parisienne. If you know anything about Karin, you’ll understand that while she is not a frequent blogger, when she does publish a post it is always about something or someone who is fascinating and you can be guaranteed the post will be long. 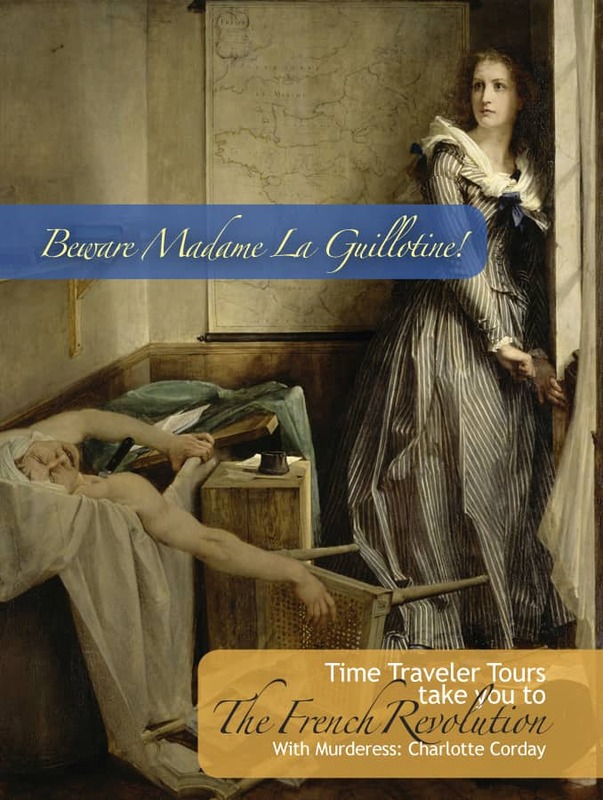 Which is exactly the case with the post Karin wrote about Sarah and the app she developed called Beware Madame La Guillotine (from Time Travel Tours). I was so intrigued that I bought the app and blogged about it as well because I love the idea of being able to walk through some of the places I love most in Paris while be transformed and sucked into a story from several centuries in history. It is a unique way to experience Paris. And as all the other people who have shared their Passion for Paris, Sarah has her own distinct story about the city that I love. When I was young I had a passion for ponies. I rode nearly every day. 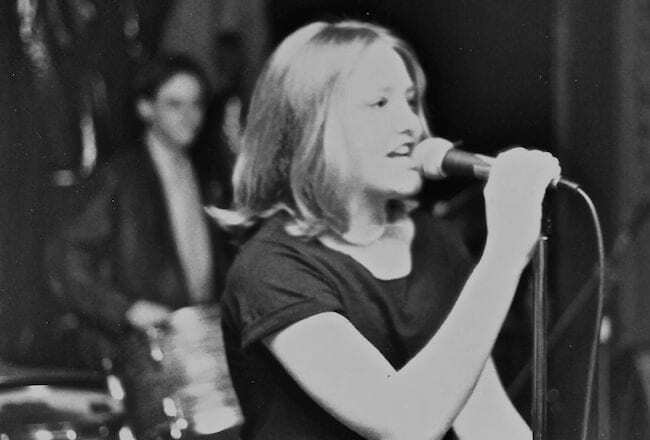 I had a passion for music, singing every chance I could get. I had a passion for stories. 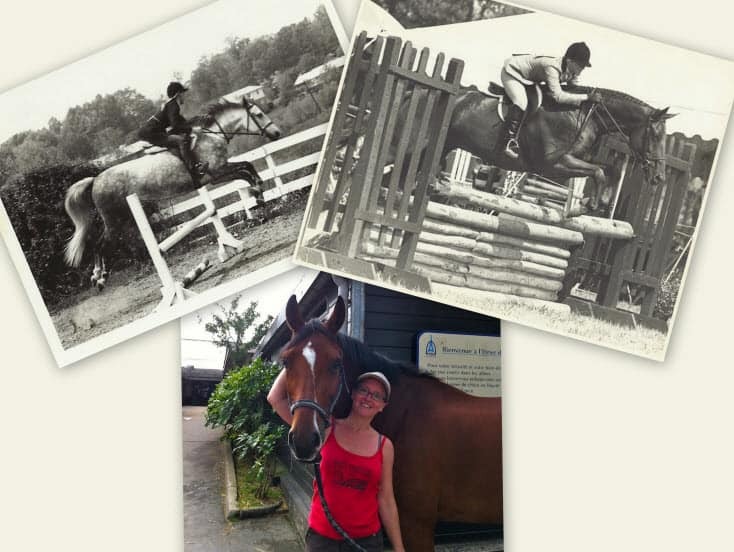 When I wasn’t riding, I was reading or writing – sometimes skipping whole school days to hide out in the library. And after a whirlwind family trip to Europe when I was twelve, I fell passionately head over heels for all things French, particularly the language and, bien sur, Paris. But as I grew up, I found I had to check my passions, one by one, at childhood’s door. Riding was the first to go: it was far too expensive. My writing turned from creative to academic as I pursued a career in higher education. I continued to sing in bands and choral groups throughout college and university. But after joining the working world, demands on my time left me singing in the shower, in the car, and for my family, if they’d let me. My passion for Paris held fast, if only in my imagination. As a student I attempted to soak up as much knowledge of French literature, art, culture, and history as one can from the rolling hills of western Massachusetts. I knew in my heart I would live in Paris one day. But my route here would prove circuitous, taking me first to New York City then to Central America, to China and Hong Kong and back to New York once again. Along the way, I picked up a career, several languages other than French, a family, numerous pets, and a collection of antique furniture. Paris began to recede from view, a mirage, or a dream to be realized by someone else. I learned I was lactose intolerant – so no more French cheese for me – and I developed a connoisseurs’ taste for California wines. The little French I had learned in high school withered as Spanish and Chinese held sway. In my late 30s, I gave up hope of ever having anything more than a Paris vacation and began finally to put down roots. My husband and I bought a house, a little fixer-upper, and I was just finishing the extensive renovations, just putting the last cabinet on the newly-painted kitchen walls, when the opportunity came calling. Literally. It was my husband, Jim, on the other end of the line. “What do you think about Paris?” he asked. Thirty years after the spark of initial infatuation, I finally made it to Paris, just as I always knew I would. What I didn’t know – what I never expected – was that the landing would be bumpy. Very, very bumpy, indeed. The full story is being documented here, but suffice it to say that choosing Paris meant sacrificing my career as a linguist and language educator. The French authorities refused to let me work. So everything rubbed wrong. It was like forcing myself to wear that special sweater – you know, the one I spent a fortune on because the fit was so oh-la-la! right, and the color was so fetchingly becoming – even though its fibers chafed terribly against my skin. Straight away, my passion for Paris threatened to be snuffed out. I resolved to treat my time here as a well-deserved sabbatical and jumped into the fray with both feet. My first task: learn the language, the only way to meet the people and grasp the nuances of the culture. I immersed myself in daily French classes. I joined a book group, which obligated me to read in French and enabled me, over time, to speak the language with ever-greater facility. I attended weekly lectures at the Louvre and Musée d’Orsay. 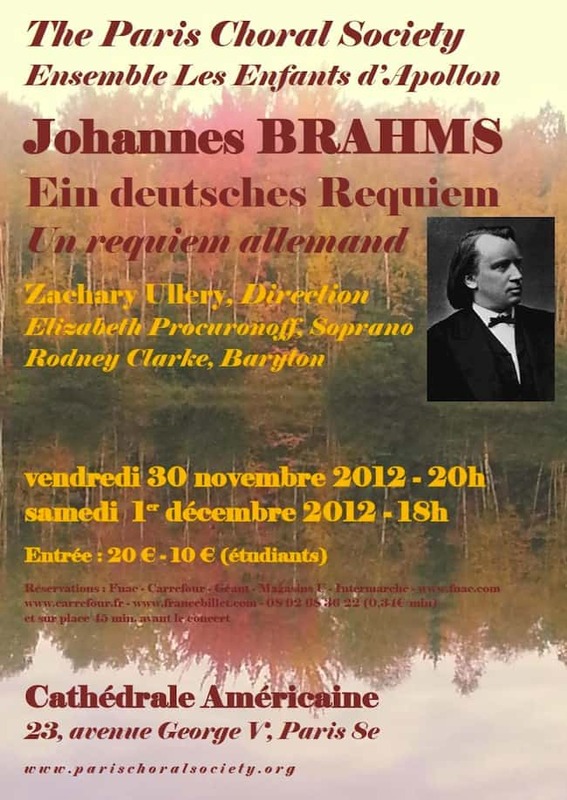 Called “une heure, un œuvre” (one hour, one work), these events allowed me to pipe the French language directly into my ears, thanks to a wireless audio system, as an art historian expounded on things of beauty. I joined a choir, rekindling my love for singing while also making friends. It felt so good to be singing again. But best of all, I discovered that in France equestrianism is a popular, and therefore affordable, sport. I started riding after 25 years out of the saddle and little by little I forged a community among my fellow French cavaliers. We were halfway through our third and, we thought, final year here. Though it had been a difficult transition, I was all the better for it: Paris had made me stronger, smarter, and more open to the world. It had made me calmer and more patient. It had provided me with many new, dear friends. It had fed my former passions and introduced me to new ones: French bistro food, chocolates, and wine, to name a few. We prepared ourselves psychologically for the coming departure. But it wasn’t yet time to leave. Jim’s job was extended another three years, “maybe more”. That’s when Paris transformed from my passion to my muse, and eventually my career: Its history, its byways, and alleyways, its monuments – its story became my story. I began writing creatively again, recounting Paris history through the voices of those who made it. Initially, the stories were for me, but in time they took on the shape of a book, each chapter relating the secrets, scandals, breakthroughs, and zeal of a different era. But the project, it turns out, was never meant for print. And in July 2011, the first in a series of bilingual story-based tourism apps launched in the App Store. 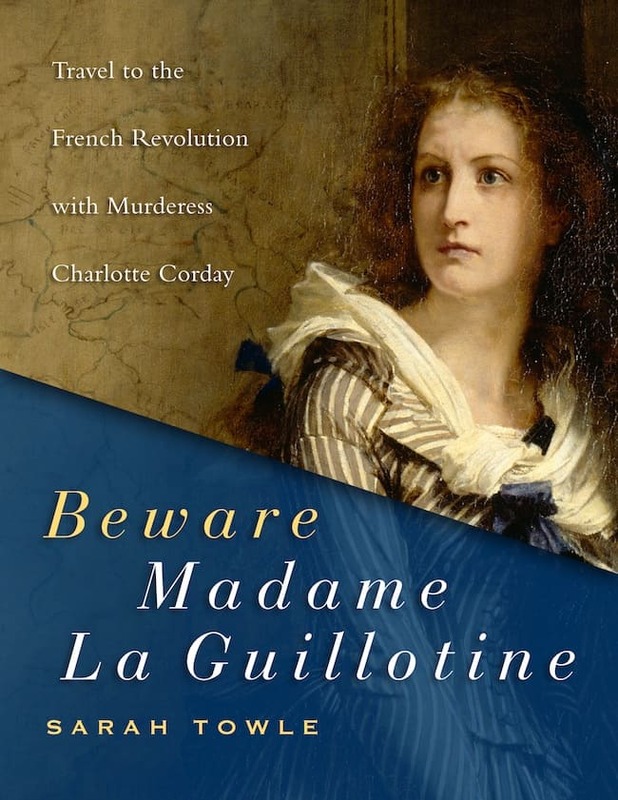 Beware Mme la Guillotine is the award-winning tale of the French Revolution, narrated by Charlotte Corday who takes you on a daylong treasure hunt through central Paris, from the Palais Royal to the guillotine. Several more story-app iTineraries, and their iBook counterparts are currently in production by Time Traveler Tours and Time Traveler Tales, respectively. We hope to launch the concept worldwide in 2013, with the help of other authors. I will continue to focus my attention on Paris. So, eight years after a bumpy arrival, I remain passionate not simply for Paris, but for the life I’ve managed to create here. Paris has been, for me, a place of reinvention and reconnection, where I am able to nurture all my interests, and talents, in a way I could not anywhere else in the world. In Paris, I am young again. Forever young. And being une femme d’un certain âge, I am most passionate about that! You can find Sarah on Twitter or Facebook and catch updates on her projects on her website. Absolutely inspiring! The immersion into the culture that you chose to put yourself through could not have been easy, yet it proved to be successful and educational. I share a passion for the French and am struggling to be so brave myself. It is fantastic that you have been able to return to the passions of your youth in such a way that you have not only regained your previous desires for riding, singing, and storytelling, but you have also had the chance to advance in all of those activities as well. Bravo!! Bravo! Great piece and a peek at what makes the Hen&ink coop’s Sarah Towle cluck! @Erzsi, so glad you likes it, Sarah is super talented! Merci! to you, Andi. This was so much fun! For geezers like me, this is an inspirational story that shows you’re never too grizzled to adjust to the twists and turns life never fails to throw at you. Even in Paris. Congratulations, Sarah, and keep up the writing! @James, you’re never to “geezered” to try anything or start anything! Sarah definitely is an inspiration! So fun to learn more about such a talented YOUNG woman’s journey. Well done! @Lisa, couldn’t agree more, this is exactly why I love these posts! I love this! I am a huge fan of French history and Paris… love it! Thanks for sharing!!! @Alexa, so glad you liked it, I love sharing people’s perspective on Paris and how it fits in their life, every story is unique. 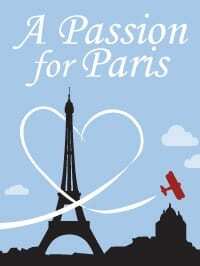 Thanks Andi – even though I knew some of Sarah’s story I enjoyed the additional detail on her love of Paris. @Carolyne, so glad you got to learn more through my blog. @Joanna, merci! I think she is pretty great too! That was fantastic. What a strong person she is. I’m in awe. Another great post in this series, Andi. Thanks for bring it to us. @Jen, thanks, the world is full of wonderful people, like you! Sarah let me know this had posted, although I had a pingback at my blog. It somehow directed me to the original post on this, not this new one. So Sarah sent an email! I’m so glad she did (and I need to thank her, too — see above). I loved learning even more about Sarah and her Paris Story. While we spent quite a bit of time conversing about how she arrived in Paris, it was so cool to read more about why she is passionate about it. Thank you, Andi, and as always, thank you for supporting my writing efforts. While the Paris blog will no longer be happening (another item on the To Do checklist — write a post with an update about why the blog has more or less become abandoned), writing and blogging is just too much inside of me to leave it for very long. As soon as I figure out how and what to write next, I will do it. Thank you for your terrific support of SO MANY people, Andi! Huge hugs of gratitude to you! @Karin, although I am sad to hear about the blog I am happy that you are still pursuing writing endeavors! Paris is my dream vacation. And you make it so much more so. Maybe someday when the kids are out of the house, and my husband and I are retired. But, we are talking twenty years for retirement. O.K., maybe sometime after the kids are gone. Thanks for the inspiration! @Helene, I hope you get there someday! How fascinating! I think her idea for apps is so creative and interesting. I love anything historical, but French history is particularly interesting to me. As for Sarah, it is wonderful to hear about someone living their passion. @April, Sarah is one smart cookie and I love her creation! I love reading about expats and how they got to Paris.